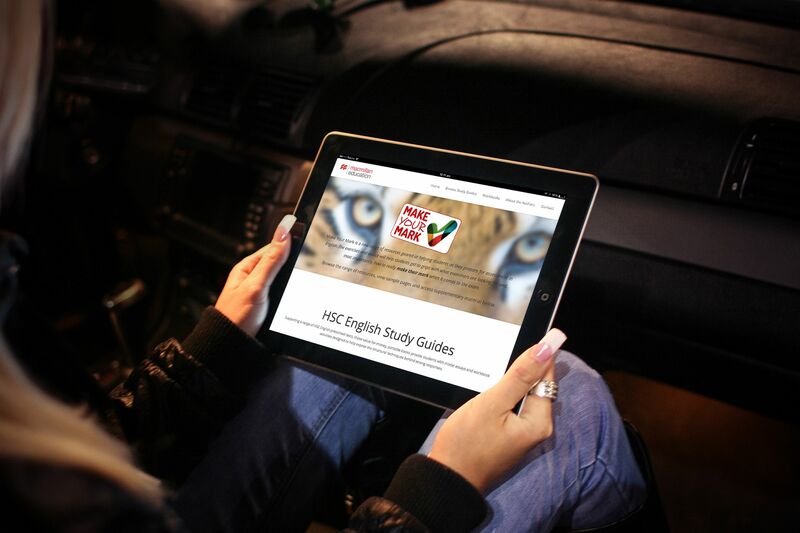 Macmillan Education Australia is one of the leading educational publishers in Australia for both Primary and Secondary resources. Voted the Primary Publisher of the Year at the Educational Publishing Awards for the past seven years in a row, Macmillan is dedicated to creating innovative, exciting and reliable educational resources for both teachers and students. 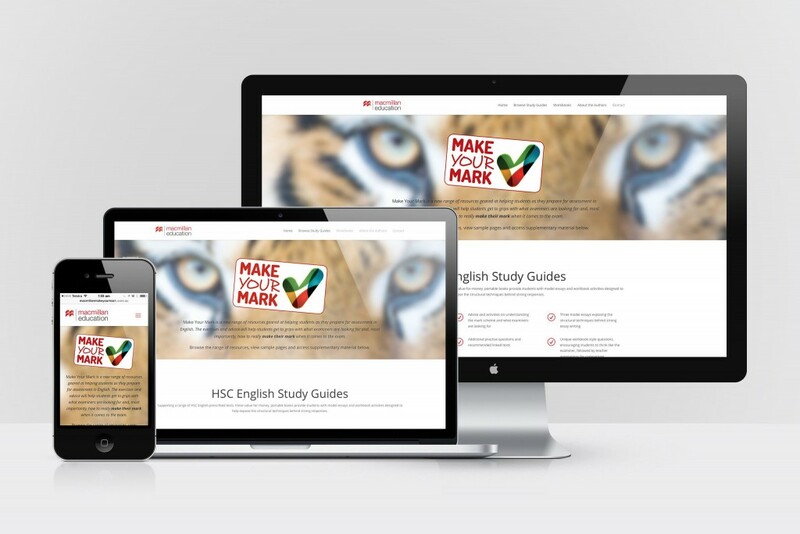 Maddison Designs was asked to develop a stand-alone site to promote Make Your Mark, which is a new range of resources geared at helping students as they prepare for assessment in English. 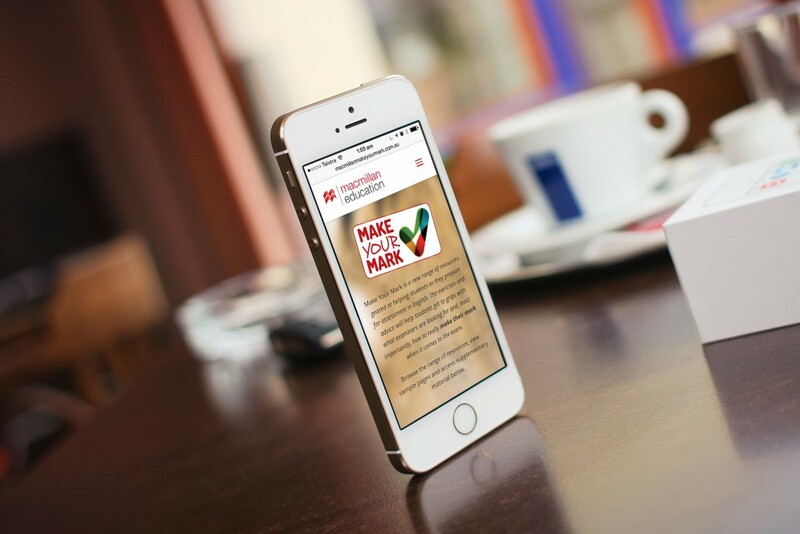 Make Your Mark consists of a series of study guides and workbooks suitable for Years 10-12.